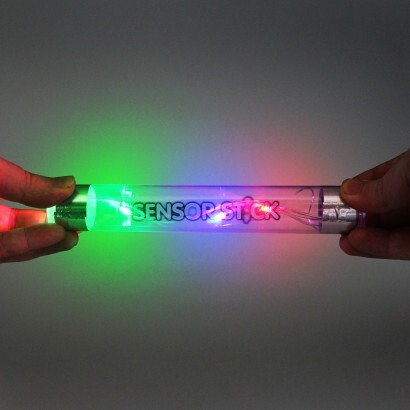 Hold both ends of the Sensor Stick to complete the circuit and you're rewarded with flashing lights and high pitched sounds! 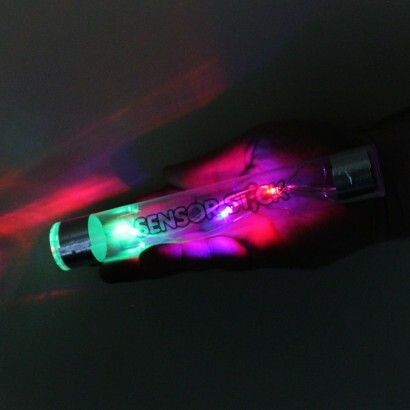 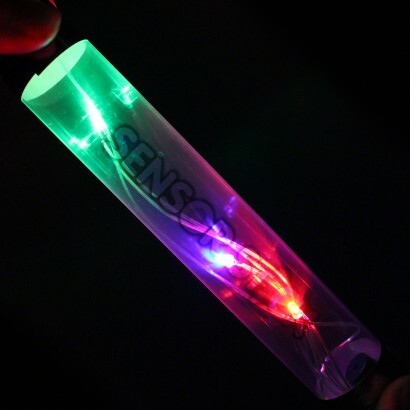 A clear plastic tube that's loaded with red, green and blue LED's, the sensor stick has metallic tape at either end that allows you to complete a circuit and activate the lights and sounds. 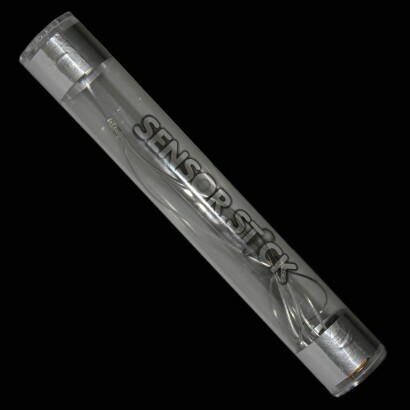 Brilliant for sensory play, the Sensor Stick is great for encouraging hand eye co-ordination.